The University of Gastronomic Sciences in Pollenzo confers the Honorary Degree to the French 3-starred-chef Michel Bras and inaugurates the Cookery School, powered by Electrolux Professional. “The time has come to reconcile academic research and good cookery practice”, pointed out Carlo Petrini, the founder of Slow Food and President of the University of Gastronomic Sciences “Conferring a degree on a chef is an unusual and almost provocative act – Petrini noted – and I would never have thought of a building where cookery is taught in the University of Pollenzo, where Gastronomy is a study and research subject”. Michel Bras, the 3 Michelin stars chef received the Honorary Degree in Promotion and Management of the Gastronomic and Tourism Heritage for having decisively contributed to a new grammar of gustatory values, a master of creativity in the kitchen, enhancing what the territory offers.- A delegation of Italian, French and English chefs were present to celebrate the Degree of the French chef, including Cristina Bowerman, Carlo Cracco, Enrico Crippa, Massimo Spigaroli, Davide Oldani, Davide Palluda and Galdino Zara. Many compliments were sent by world-renowned chefs who were unable to attend the ceremony, including Ferran Adria, Heinz Beck, the Roca brothers, Antonio Santini who recognize him as a master. 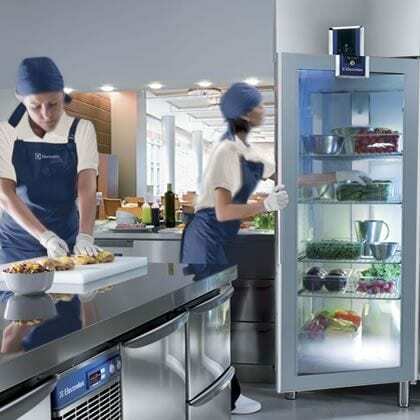 Electrolux Professional, a strategic partner of the University, actively contributed in creating the kitchen, supplying its best professional solutions. Students will be able to experiment, learn and apply new trends in food on a central cooking block of the new thermaline Modular 90 range, made in Switzerland and considered the champion in efficiency and energy saving, an expression of how much technology there is on the market today. 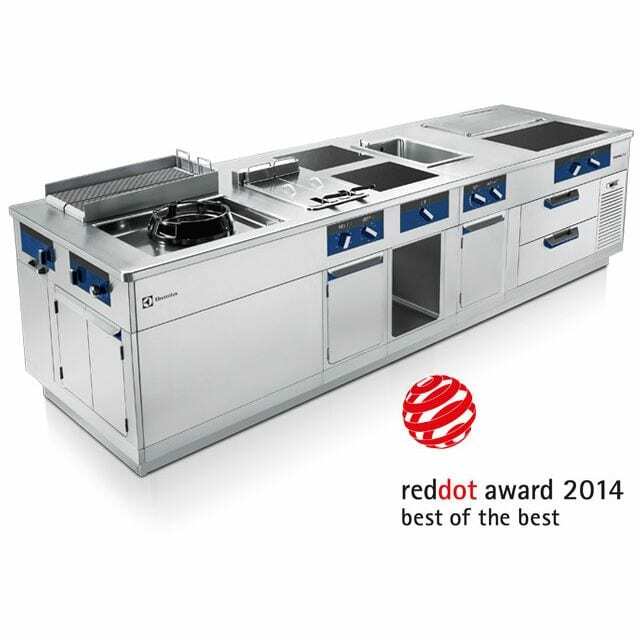 The innovation of cooking functions and its unique and revolutionary design, have allowed it to win two prestigious international awards: the Red Dot Award Best of the Best: Product Design 2014 and the Honourable Mention in the occasion of the XXIII Compasso d’Oro ADI award.